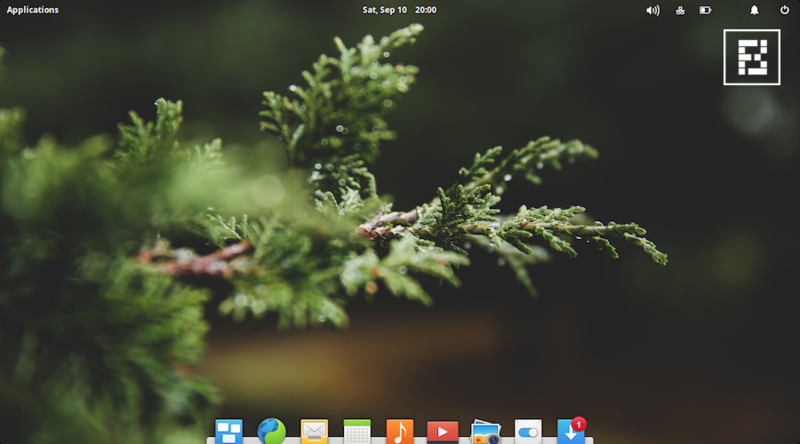 After Linux Mint and Zorin OS, elementary OS is probably the most popular Ubuntu-derivative. It promotes itself as a “fast and open” replacement for macOS and Windows. 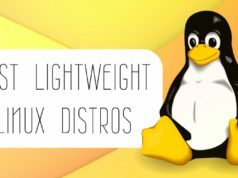 There are tons of Linux distros around that are widely used, but elementary OS focuses mainly on non-technical users who are fed up with Windows, and young developers who are new to the open source world. Its development started as a set of themes and apps designed for Ubuntu, so the visual appeal shouldn’t turn out to be surprising. The look and feel of feren OS is familiar; there are a Windows-like start button and taskbar that have all the useful icons. The start menu is intuitively designed as clicking on an option opens a submenu. The Theme Changer tool lets you play with icons, setup, background, etc., so, do check it out. Overall, feren OS, apart from being a beautiful Linux distribution and an eye candy, it’s familiar and innovative. 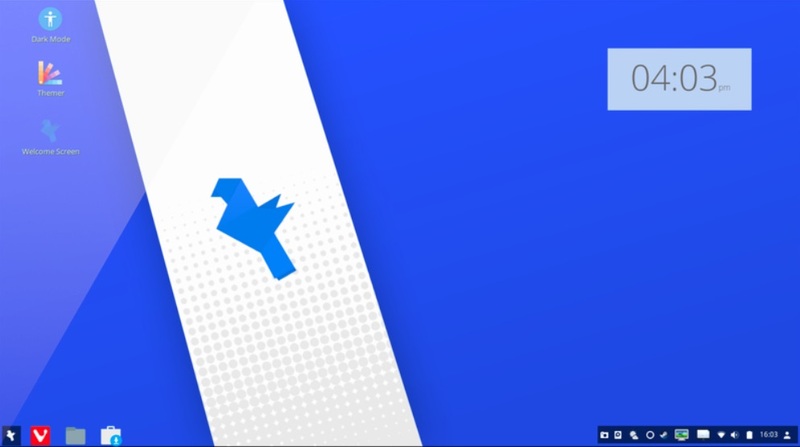 Deepin Linux, one the prettiest Linux distros around, also comes with Hot Corners and Gestures that make your Linux desktop experience refreshing. 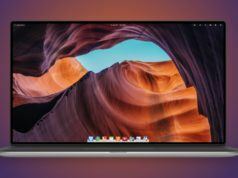 Another striking feature of Deepin is its pleasing installer, which makes sure that your experience isn’t sub-par at any stage. 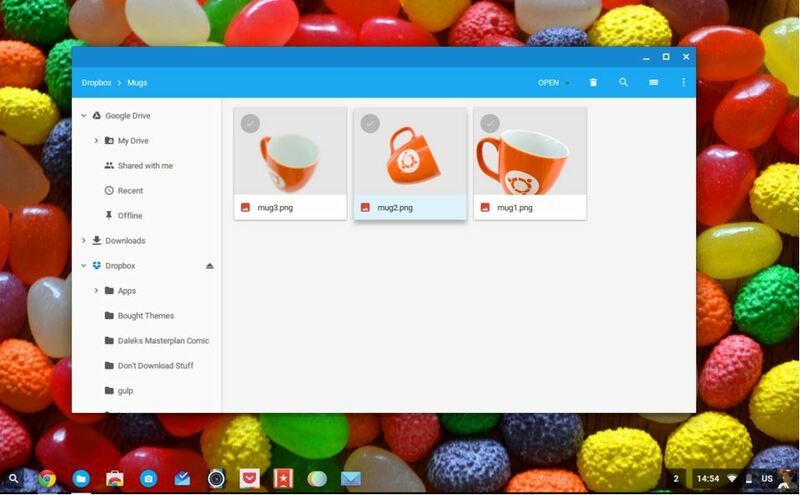 It comes with Deepin Store that provides lots of applications that aren’t available in the Ubuntu Store. Budgie desktop is built on top of GNOME but it doesn’t feature Shell. There’s a main menu to access the available applications. On the right side of the screen, you get Raven, which hosts applets, notifications, etc. Solus has recently added support for Snaps from the Ubuntu Snappy Store, which is one of my favorite latest additions to the operating system. 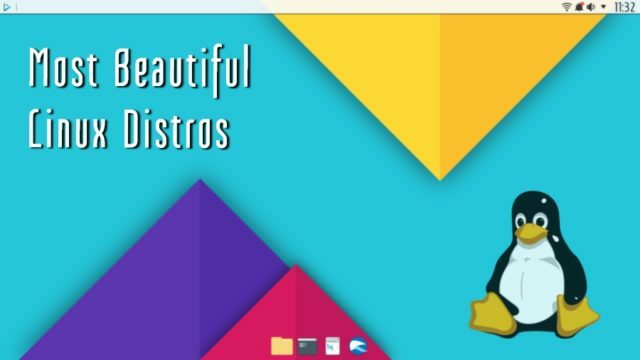 Many users who aren’t well acquainted with Linux or Chrome OS must be surprised to see this entry on the list of best looking Linux distros. For those who don’t know, Chrome OS is actually a Gentoo Linux-based distribution created by Google. You can consider Google Chrome as its desktop environment and it mainly supports web applications. 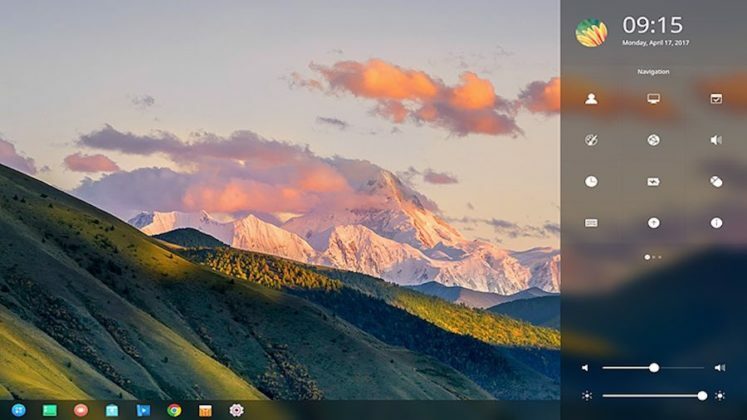 So, if you’re looking for a neat and clean-looking option for regular web browsing and video streaming purposes, Chrome OS is the perfect option. Just recently, Google also made it easier to run Linux apps on Chrome OS and made Chromebooks even more appealing. Nitrux is the newest Linux distro on this list of most beautiful operating systems for 2019. You’ll take a single look at the distro and find that it has been created with design in mind. It’s worth noting that Nitrux is based on the Ubuntu unstable dev branch. 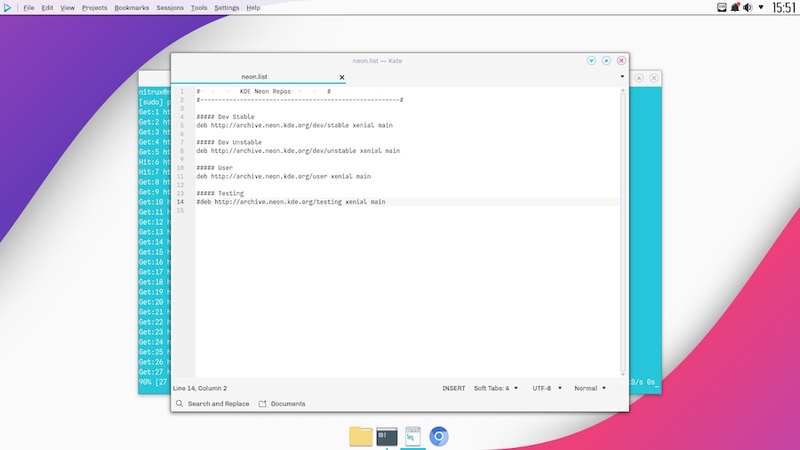 Nitrux ships with the Nomad desktop environment, which is based on KDE Plasma 5 and Qt. 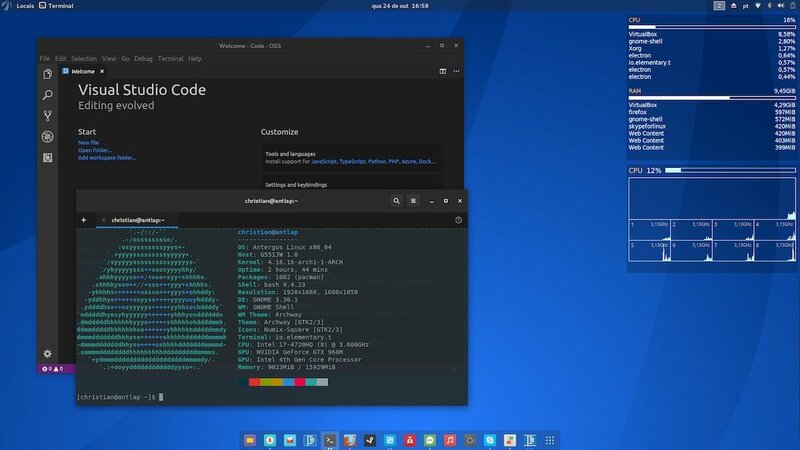 The developers of Nitrux OS have worked hard to distinguish themselves from the usual crop of Linux distros shipping with KDE desktop. It’s also important to mention that the same team behind the current Nitrux distribution had previously created another distro with the same name. This cool distro ships with custom-made software. It’s based on a rolling release model and only available for 64-bit systems. If you are a KDE loyalist who is looking for a beautiful and lightweight Linux experience, look no further. KDE Neon calls itself the provider of the latest and greatest KDE software packaged on a rock solid Ubuntu LTS base. As for the looks, KDE Neon developers know how to master the flat-looking themes. There are a number of useful widgets that you can add to the desktop with ease. Distro’s menu is straightforward and user-friendly. 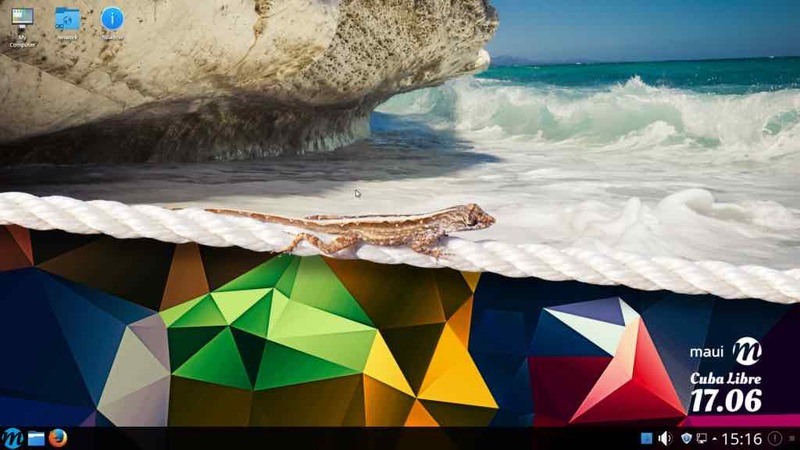 The strength of KDE Neon also lies in its promise of delivering a rock solid desktop with its cutting edge features. With this good looking Linux distro, you get the stability of LTS, get all the stuff done, and enjoy a slick experience. The software choice too is pretty balanced. Go ahead and try this Linux eye candy as your daily driver. System76’s Pop!_OS is the youngest member of this collection of the most beautiful Linux distributions. This operating system came into existence when Canonical decided to ditch Unity and more to GNOME. 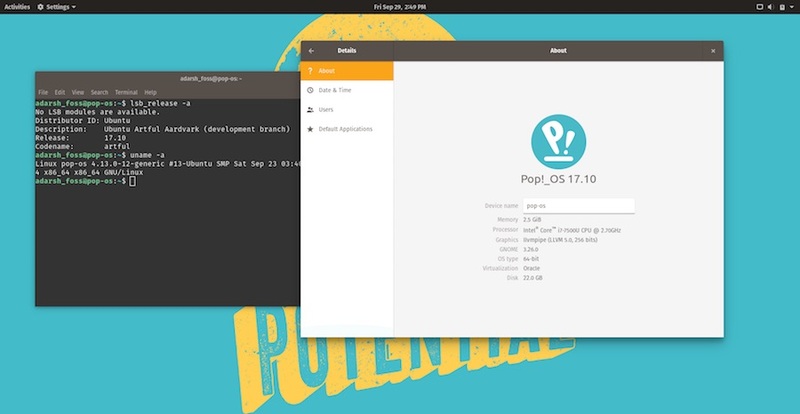 To provide a customized and fresh experience to its customers, Pop!_OS came into existence. While its desktop is based on GNOME, it bears a distinct appeal and minimalistic approach. If you’re bored with your current desktop and an Ubuntu-based and cool looking Linux distro appeals to you, look no further. 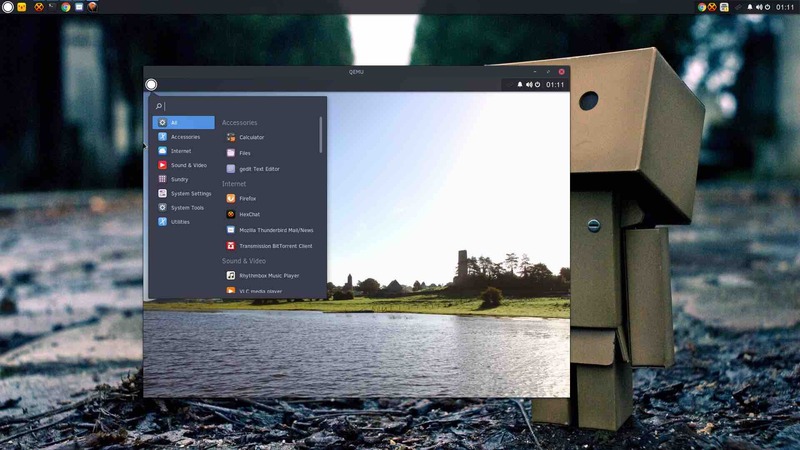 Like Manjaro Linux, Antergos is another Arch-based option that ships with the GNOME 3 desktop environment as the default. The makers of this great looking distro call it an OS designed with simplicity in mind. Antergos’ other similarity with Manjaro is its out of the box experience that doesn’t require many steps on your part to use it for daily purposes. To make the experience more appealing, it ships with exclusive icons and desktop themes from the Numix project. 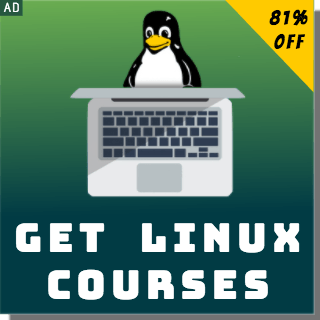 This Linux distro also comes with a useful set of applications that make your daily life easier. Zorin also comes with built-in Wine compatibility layer to let you install your favorite Windows applications inside Linux. 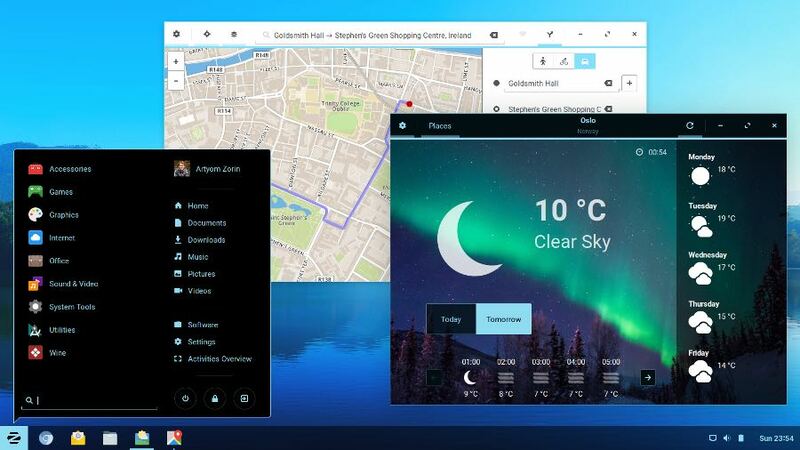 Shipped with the GNOME desktop, Zorin really shines and aims to become your daily driver. 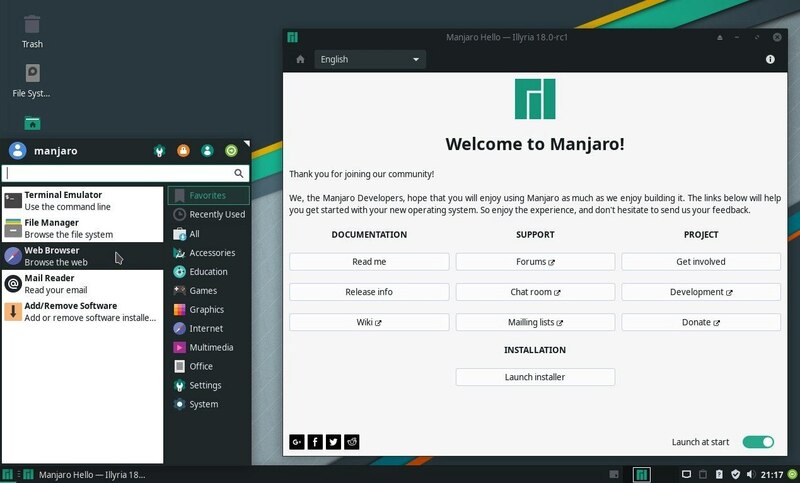 Manjaro is my favorite Linux distribution and keeps popping up in almost all may lists of best Linux distros due to its versatility, speed, great looks, low-resource usage, and performance. 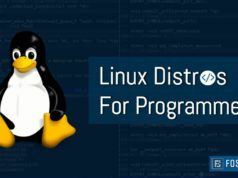 Based on Arch Linux, this beautiful open source operating system focuses a lot on making the Linux usage experience a lot smoother. The primary Xfce desktop with Manjaro tweaks looks very eye pleasing with its green theme. In 2016, the developers of Netrunner Rolling turned a Ubuntu-based version of Netrunner Desktop into Maui Linux. This Linux distro has been rebased on KDE Neon. The KDE software parts used here are KDE Plasma, KDE Applications, Frameworks, and Qt libraries. The distro also features non-KDE software as well, including Firefox, VLC, Thunderbird, etc. The It’s an LTS and beautiful operating system that keeps on getting security updates. What do you think? Which one is the prettiest? #FossbytesPoll is back! :DWhich Linux distro do you choose? Don’t forget to share your personal favorite beautiful Linux distro. We’ll be glad to know your feedback in the comments below.